Peter played with the Charlatans. He told me stories about Mike Wilhelm who he admired. 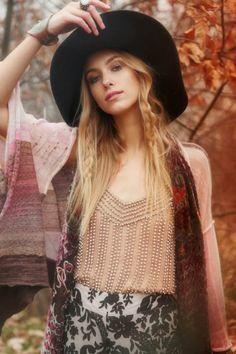 I was aware I was an archetype and my family history was a model for a cultural movement that made San Francisco famous. I spend a great deal of time protecting my history and roots that spawned a great world-wide cultural movement that immigrants played such a key role in sustaining. The idea of going to a new world, and building a new world in light of a new understanding is what made America Great, again, and again! Formed in mid-1964 by amateur avant-garde musician George Hunter and music major Richard Olsen, the earliest lineup of the Charlatans featured Hunter on autoharp and vocals, and Olsen on bass and vocals, along with Mike Wilhelm (lead guitar, vocals), Mike Ferguson (piano/keyboards, vocals), and Sam Linde (drums). Linde’s drumming was felt to be substandard by the rest of the band and he was soon replaced by Dan Hicks, who also contributed vocals to the group. In June 1965, the Charlatans began a six-week residency at the Red Dog Saloon in Virginia City, Nevada, just across the border from Northern California. 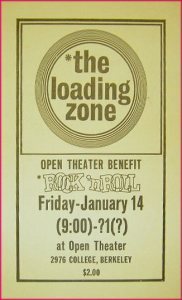 During this stint at the Red Dog, band members Ferguson and Hunter designed and produced a rock concert poster in advance of the residency to promote the band’s performances. 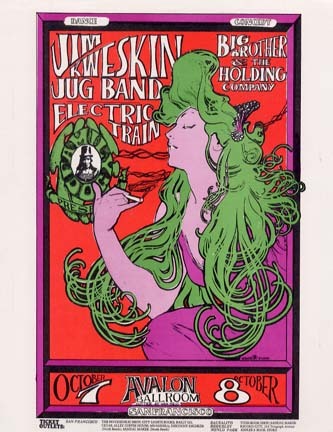 This poster—known as “The Seed”—is widely regarded by critics as the first psychedelic concert poster. [nb 1] By the end of the decade, psychedelic concert-poster artwork by artists such as Wes Wilson, Rick Griffin, Stanley Mouse, Alton Kelley, and Victor Moscoso had become a mainstay of San Francisco’s music scene. Another reason that the Charlatans’ stay at the Red Dog is regarded by critics and historians as significant is that, immediately before their first performance at the club, the band members took LSD. As a result, the Charlatans are sometimes called the first acid rock band, although their sound is not representative of the feedback-drenched, improvisational music that would later come to define the sub-genre. 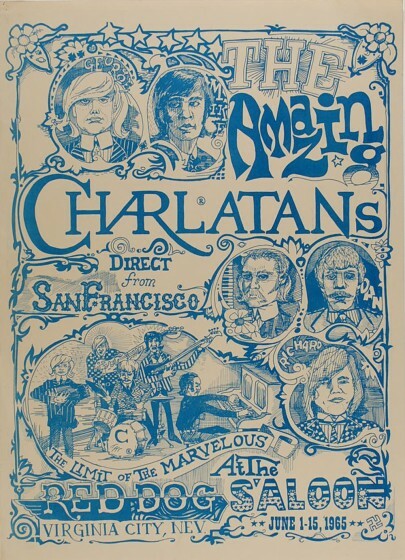 The Charlatans returned to San Francisco at the end of summer 1965 and, in September, were given the chance to audition for Autumn Records, a label headed by local DJ, Tom “Big Daddy” Donahue. Autumn didn’t sign the band, partly due to conflicts between the group and Donahue over suitable material and partly due to lack of money; the label was on the verge of bankruptcy and was sold to Warner Bros. Records early the following year. Peter Shapiro played a short while with the Charlatans before he formed The Marbles. 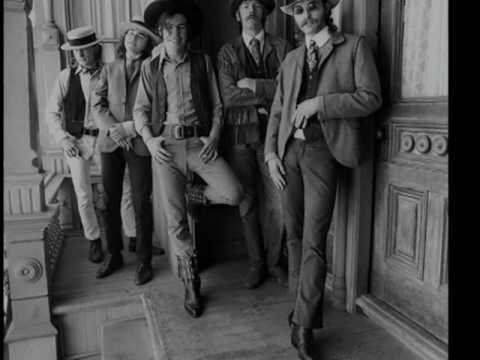 The Charlatans had a Cowboy look that folks in the Height adopted. They were not Country-Western, but more like a Jug Band. My kindred, Mel Lyman, played in Jim Kweskin’s Jug Band. 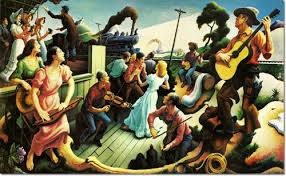 Jim married Jessie Benton who father painted a mural titled ‘The Sources of Country Music’. In CNN’s piece on The British Invasion, it is said these musicians across the pond reintroduced American Music to America. ‘Act Natually’ is CW. Christine Rosamond would have done well to render Country Art. 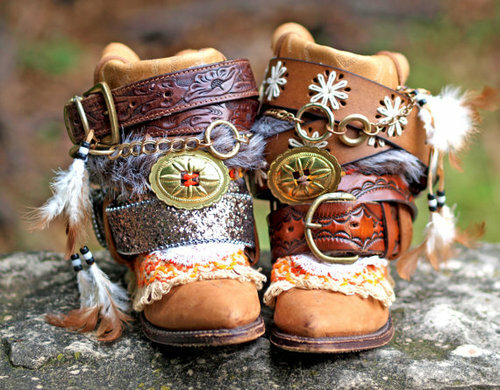 Rena would have been a star as a cowgirl model.